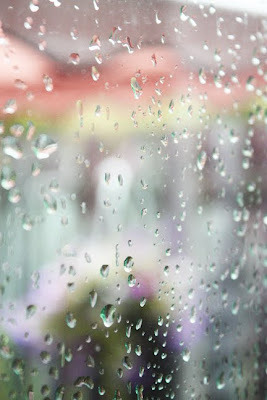 These are pics I took of rain drops on the glass doors leading to our patio. 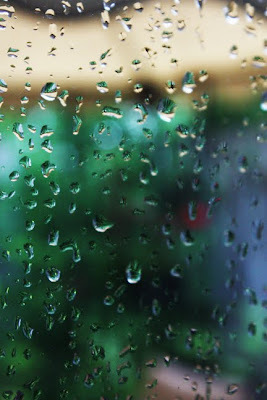 Do you like the rain, dear friends? 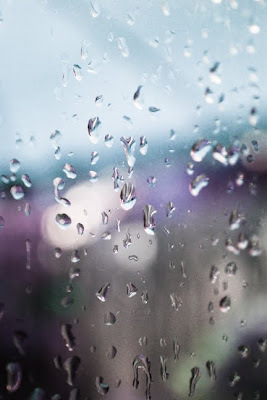 Did you capture your rain moments? 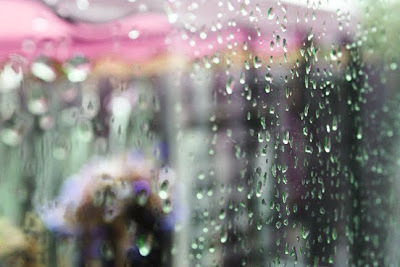 Somehow babe manages to make everything look good, even raindrops on glass. Oh and by the way, you're cute.